50 Merrion Road, D4 Dublin, Irland. Blakes Townhouse is a luxury Edwardian style boutique hotel in the heart of exclusive Ballsbridge. 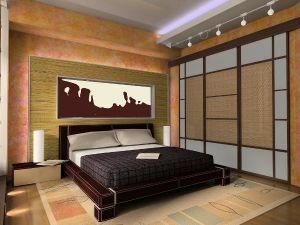 There is a choice of classic and deluxe rooms in the hotel as well as a number of stunning suites. All rooms are air conditioned, spacious and elegant, some with beautiful four poster beds, spa baths and broadband access (WiFi). This charming property has achieved many awards and accolades. The award winning breakfast famous in Blakes Townhouse is served in the conservatory dining room. The perfect blend of location, service and luxury. nähe dem Messegelände, Bahnhofsnähe, Stadtzentrum, Flughafennähe, in der Nähe der U-Bahn / Strassenbahn, in der Nähe der Einkaufszentrum. Blakes Townhouse enjoys a prime location opposite the Royal Dublin Society exhibition centre (RDS) in the exclusive embassy district in Dublin 4. 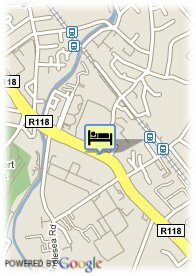 The DART and Dublin bus services to the city centre are within easy walking distance. Charming Sandymount village with its array of bars and restaurants is a short stroll from the hotel as are the beach and strand. Dublin city centre is a mere 8 minutes away by DART (Dublin's Electric Train). The city's most beloved tourist attractions are found here such as Trinity College, the Book of Kells, Dublin Castle, National Art Gallery, Grafton Street, O'Connell Bridge, the Spire and the National Museum of Ireland. Blakes Townhouse is located 20 minutes from Dublin Airport by car. There is also a luxury coach link available to transport guests to Merrion Road. Just 6 minutes to the O2 arena by car.